Alexander Sheltunov (1951–2008) ― a famous Irkutsk artist. His creativity was multidimensional and diverse. Landscape was his dominating genre painting. However, Irkutsk took a special place. 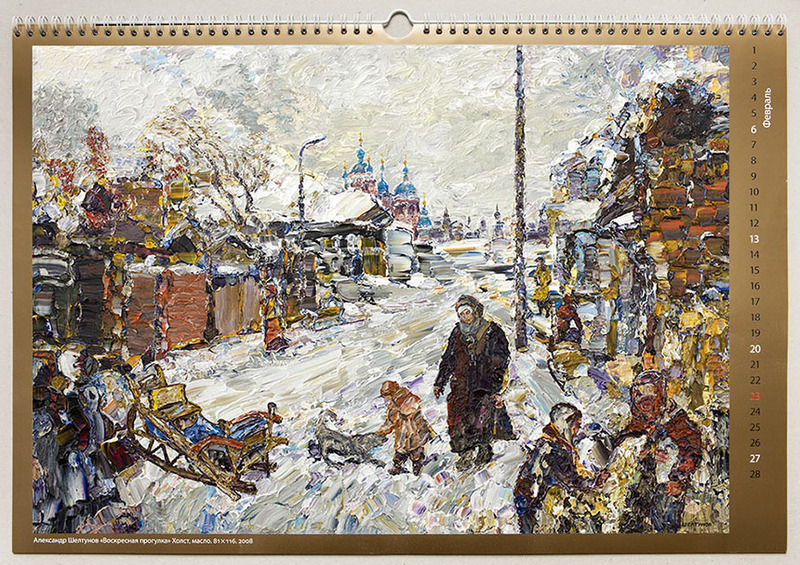 In his last days of life, Alexander painted a great number of canvases which depict old and new city. 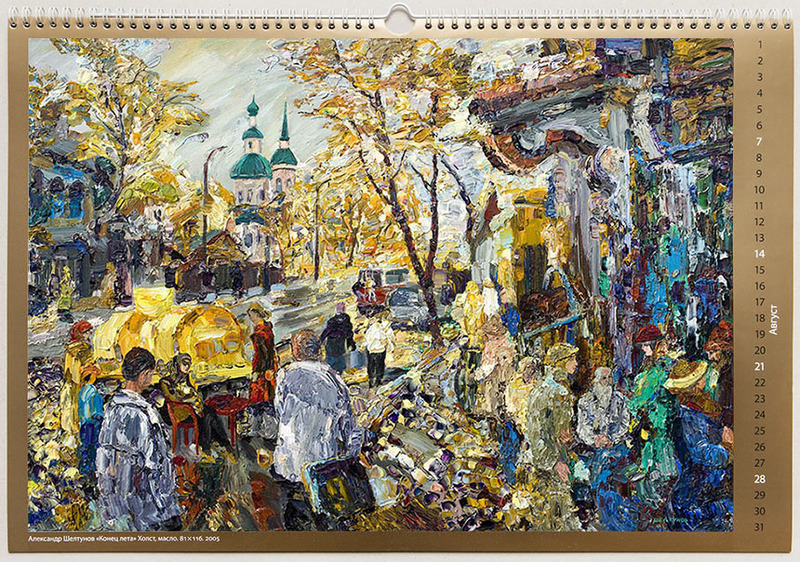 He created souvenir calendars from his canvases. 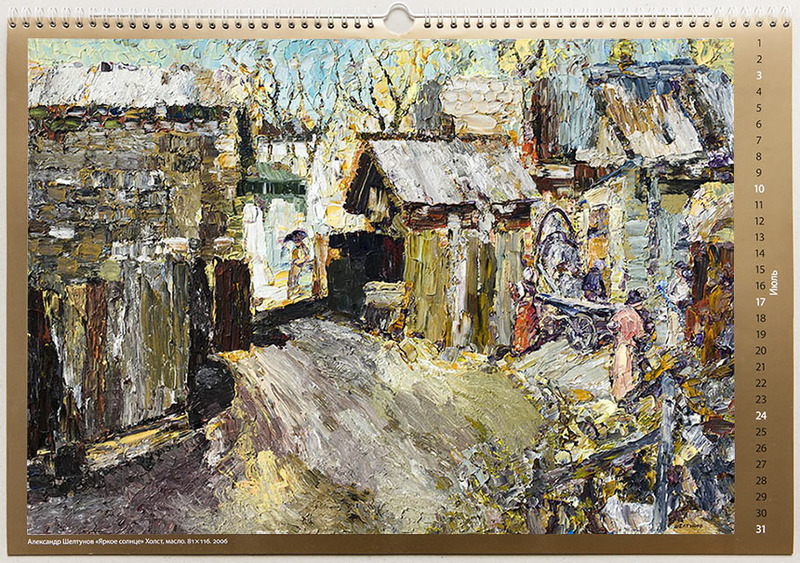 Only one calendar out of 9 was released inter vivos which was devoted to memorable city places. 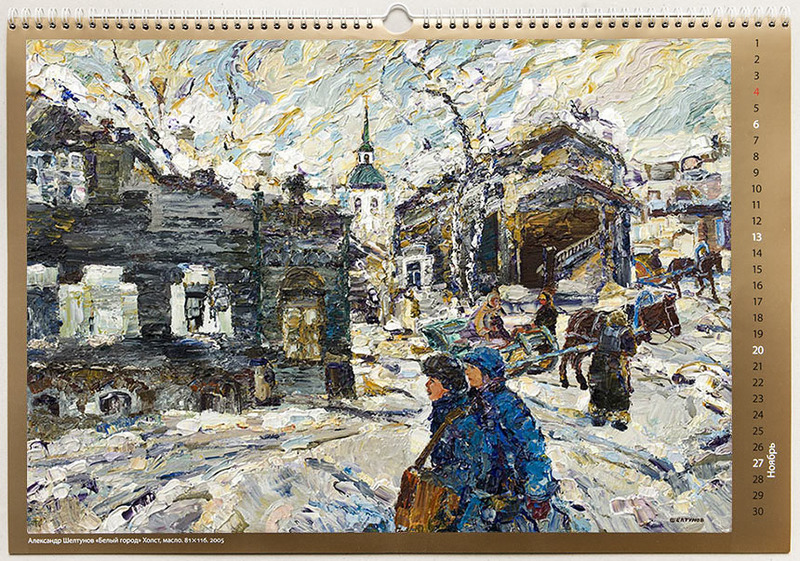 By the 350th anniversary of Irkutsk city, his family had prepared a calendar to release, which depicts a disappearing wooden city. 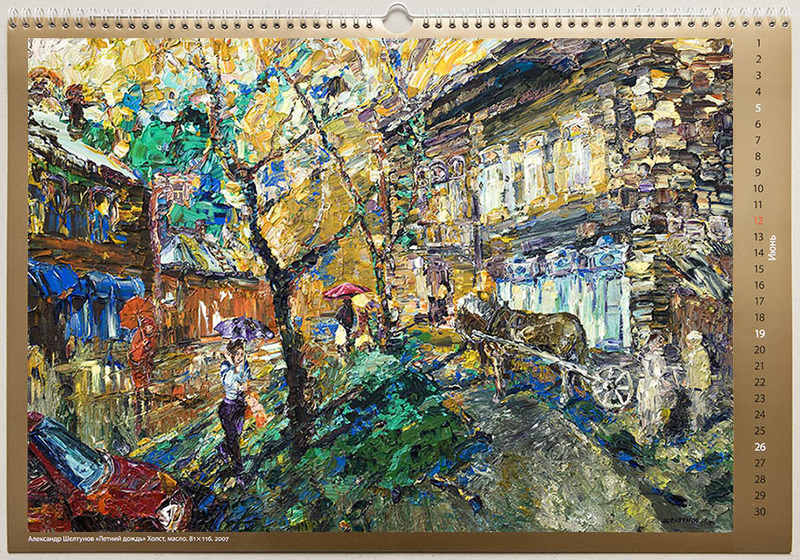 Meanwhile, all his works are bright, clear and sad, with a special “Sheltunov’s” color emotional mood.